As Sr. 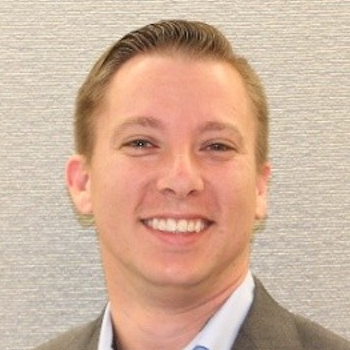 Manager of Workforce Operations, Jared has deep domain expertise in the retail industry. Jared leads teams of analytical thinkers and Workforce Management pioneers to drive execution, compliance, and innovation.